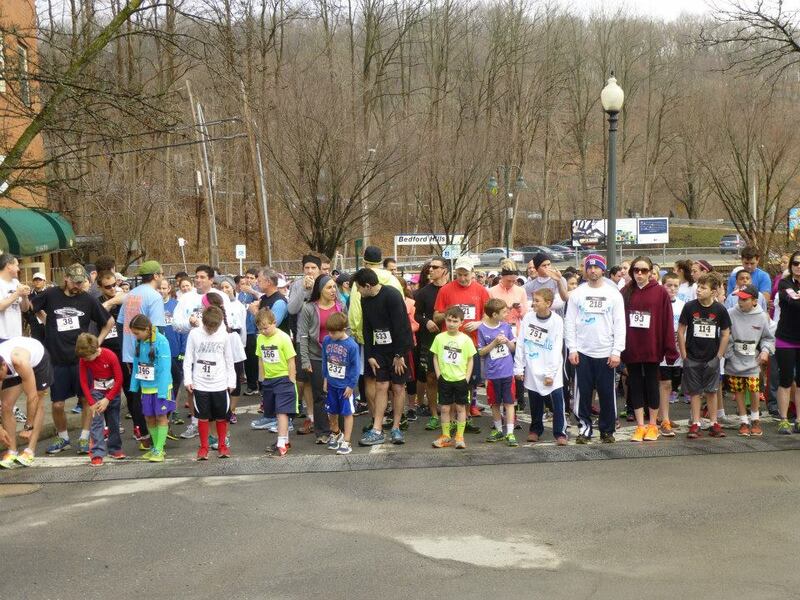 Each year the Bedford Hills Neighborhood Association challenges local runners to a fun, yet sometimes challenging, 5K road race in the historic hamlet of Bedford Hills. The race serves as a fundraiser for a high school graduate who lives in the hamlet. This year we are also proud to have renamed the race after its founder, Janet Jacobsen.